Residence Bellevue is located in Veysonnaz, a small, idyllic mountain village in the canton of Valais - the sunniest region of Switzerland. The delightfully traditional and family-oriented holiday resort is only 1 hour 45 minutes from Geneva and 15 minutes from Sion, the capital of Valais. Situated at the crossroads of several valleys, Veysonnaz is blessed with exceptional panoramic views of the Swiss Alps and Rhone Valley. Veysonnaz, set at an altitude of 1 300 m, is one of the four links (together with Verbier, Nendaz and Thyon 2000) of the 5-star classified Four Valleys ski area, the largest in Switzerland with 400 km of ski slopes and more than 100 ski-lifts. Veysonnaz itself has installed a brand new cable-car station that became operational in December 2005. Residence Bellevue offers a holiday apartment located a mere 50 m from the cable- car station in the centre of Veysonnaz, laying claim to a true ski-in ski-out situation. Given its unique location of high in the Swiss Alps, but yet close to the Mediterranean, Veysonnaz is a dual- season holiday resort providing both winter and summer activities. 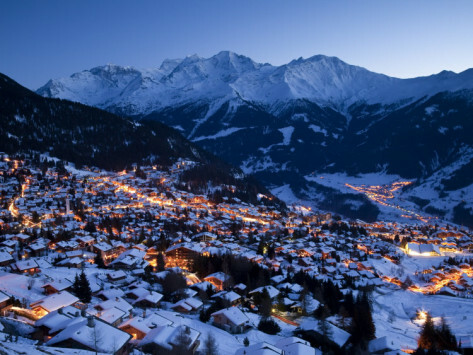 Furthermore, the close proximity of Veysonnaz to Geneva, France and Italy offers a unique rental situation for the person wishing to do some business combined with a relaxing Swiss Alpine holiday. The Swiss canton of Valais extends from the Furka Pass in the east to Lake Geneva in the west. The Rhone Valley is surrounded by majestic peaks. Conches Valley in Higher Valais has many small villages that have preserved their character, built into the steep slopes of the Alps. In winter it is a cross-country skiing paradise. 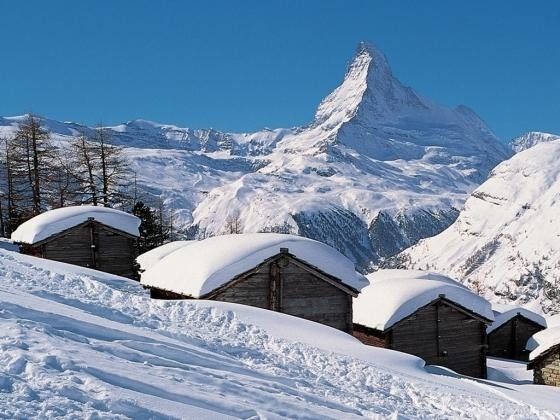 In Central Valais the valleys lead to summer and winter resorts known all over the world, such as Zermatt (located at the foot of the Matterhorn) and Saas Fee, are situated in the valleys in Central Valais. 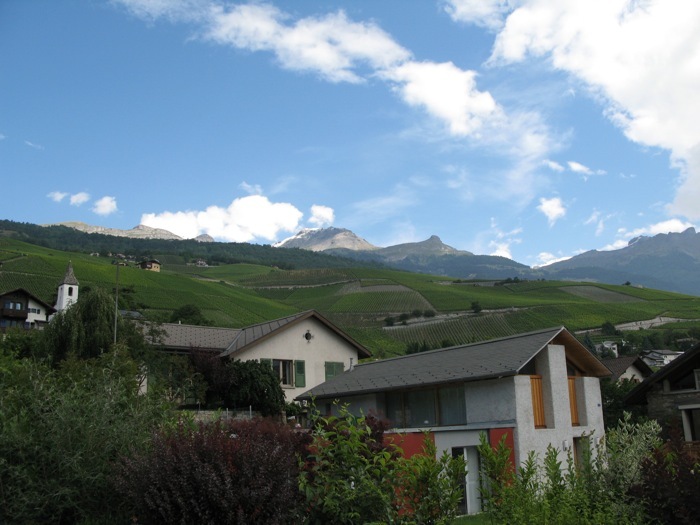 Lower Valais, the French-speaking part of the canton and home of Veysonnaz, is characterised by plains of orchards and vineyards. The capital of Valais and oldest town in Switzerland, Sion, as well as the fashionable ski holiday resorts of Crans-Montana and Verbier (the ski area to which Veysonnaz is linked), is found here. Click here for more details of the canton of Valais. Copyright © 2012 veysonnaz-rentalproperty.com. All Rights Reserved.